We are manufacturing and supplying in large quantity of glasses to monorails all over the world. 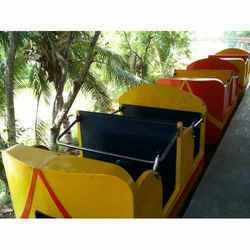 We bring forth our vast industrial experience and expertise in this business, involved in offering a high-quality range of Curved Monorail. Monorail Doors are an excellent application for the Sliding Door (bi-part) or Swing Door (paired). v Monorail openings are typically located in elevated areas exposed to high winds loads and are used for transporting heavy equipment in and out of your facility. 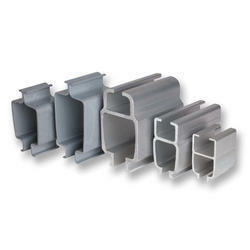 We are one of the leading names in the industry in offering a wide array of Mono Rail to our clients. The very precise MONORAIL profiled guide ways are used worldwide in many machine tool applications. A widespread product program is covering the requirements from small manipulators till heavy chipping processes.